Showcase your designs and apparel at AniFest! Looking to model for the show? 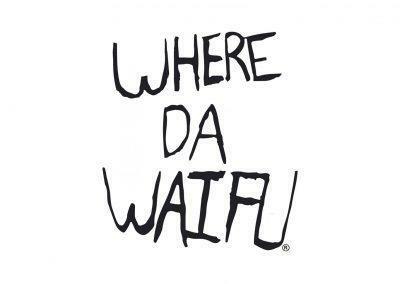 Submit an application here. Want to get some stage time for your brand? 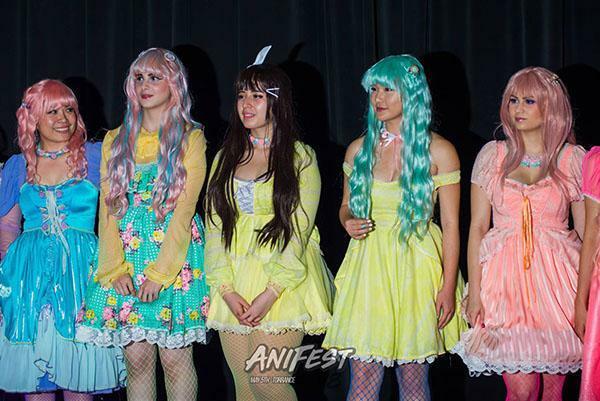 Apply for the AniFest fashion show and we will get back to you in a few business days! The AniFest Fashion Show is tentatively set for 5:00 PM at the indoor stage! Will have a room backstage to prepare for the show. There will be (limited) tables available in the exhibit hall to sell your designs. Please enter a promotional description of your design. This will be used on our website and social media to promote your brand.